On these 1964 Spanish Sahara definitives, what is a giant microphone doing in the middle of the desert beside a camel and camel-rider? Is it beaming sound up to a UFO? On these 1964 Spanish Sahara definitives, what is a giant microphone doing in the middle of the desert beside a camel and camel-rider? This stamp, from a West German set of 1971-4 on accident prevention, has always amused me. The word "brickhead" always comes to my mind when I see it. What do I do to see the stamp please? Did you mean the Sierra Leone "Face on Mars" stamps? I cannot see your stamps, just a little symbol and when I click on them nothing happens? Is anybody else having that problem? The pics show up fine and large on my screen. Geo, what symbol do you see? I see it with no problems. 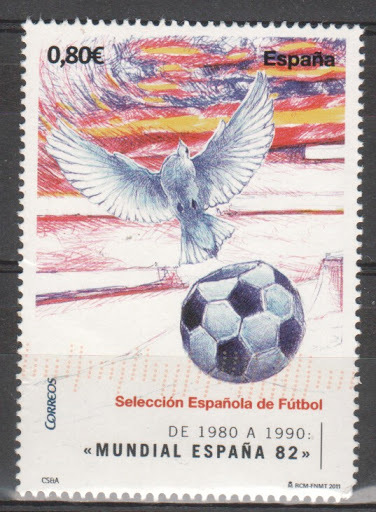 This Spanish stamp of 2011 shows a winged football player in the 1982 world cup, which was held in Spain. What I want to know is which team needed avian support? A 1971 Romanian stamp showing what are called the Toadstool Rocks in the Carpathian Mountains. To me it looks more like a rescue party are on their way to help someone who's got buried head-down with feet sticking out from trousered legs. On the left-hand rock you can even see the edge of the shoe where it fits round the ankle! 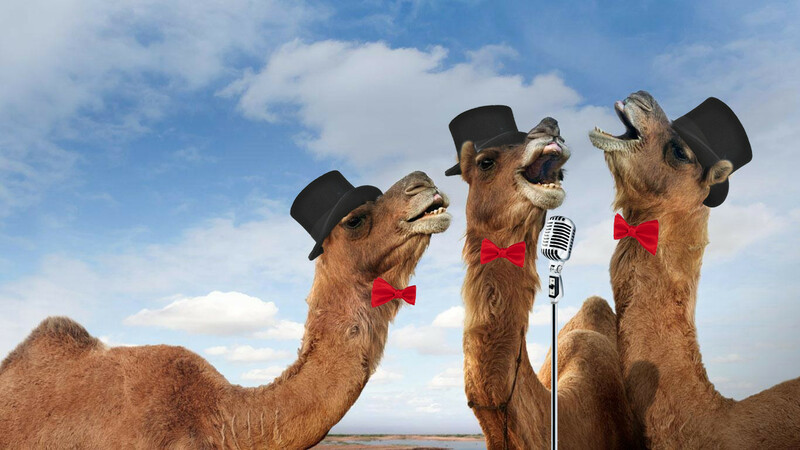 Re: Camels, I bought a book on funny laws - apparently, somewhere it is illegal to fish while sitting on a camel. Those Romanian rocks remind me of Brimham Rocks in the UK. I have been to Brimham Rocks - they really are extraordinary shapes. They'd look fab on stamps - have they been in any UK issues, I wonder?! I wrote a letter on the Druid's Writing Desk. 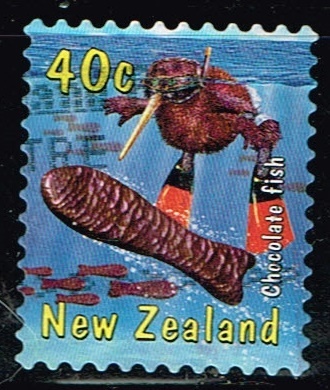 2000 New Zealand Popular Culture, Kiwi with Chocolate Fish, scott number 1644. 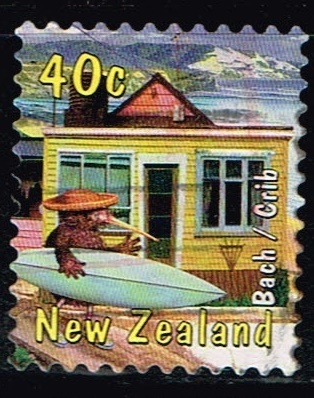 2000 New Zealand Popular Culture, Kiwi with Beach house and Surf board, scott number 1645. 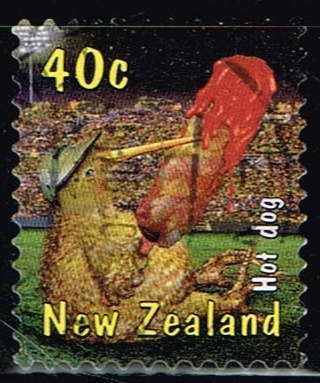 2000 New Zealand Popular Culture, Kiwi with HotDog. scott number 1649.